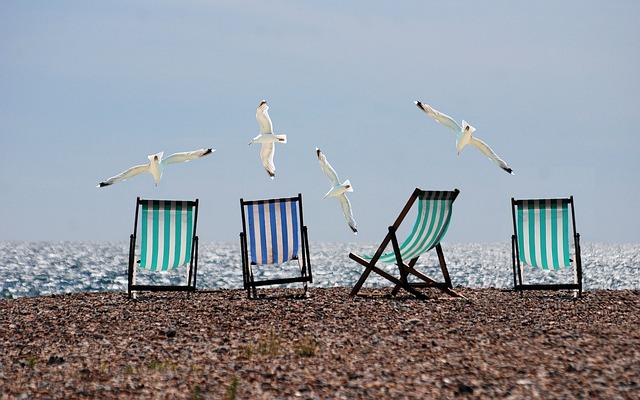 Home > Bespoke Life > Future of Private Travel > Will the High Court ruling on school summer holidays affect private flights? On Friday 13th May, a UK High Court ruling created a significant stir for parents planning family vacations. It essentially boiled down to a father taking his daughter on holiday within term time, and the court ruled in his favour. As a result of this loophole, travel agency Sunshine have reported an 88% increase in family bookings during term time. But what does this mean for private travellers? We pose three questions about the impact this decision could have on the travel industry. Will private airports get busier? Private aviation has always been at an advantage, compared to commercial sites. With the more niche clientele, and therefore less flights per day along with smaller planes, private travel has never had the busyness crush of domestic airports. So, could the ability to travel outside of term time affect luxury flying families? It absolutely could. Private jets hires are ideal for family vacations, given the spacing for groups of 6-10 passengers. Much like the increase in bookings within the public sector, we could be seeing significant increases in private charters outside of major holidays. Will we see an increase in flight costs? The cost of private charter flights, especially for private jets but also with helicopter charters, is determined by several factors. Demand is one of the most significant. For example, private charters are likely to be busier during seasonal holidays like Christmas and New Years. This in turn means that the availability of aircraft and flight slots at airports decreases, driving up the price of each leg. If there were a sustained increase in the demand for private jets outside of traditionally busy periods, we could see prices increase. However, as a results of the increases in non-holiday times, we would consequently see a decrease during holiday times – people would already have been on holiday. This could then level out the overall costs per flight by seeing decreases during previously popular periods. How will this affect major travel destinations? There is no telling how certain destinations would fare given the change in ability for families to vacation within term time. Most likely, business would increase equally throughout the year, as with prices for flights, leading to less busy destinations at “peak times” and more of a regular influx. This would be beneficial to both holidaymakers and those holiday destinations they choose as cities and beaches won’t feel overwhelmed with tourists.